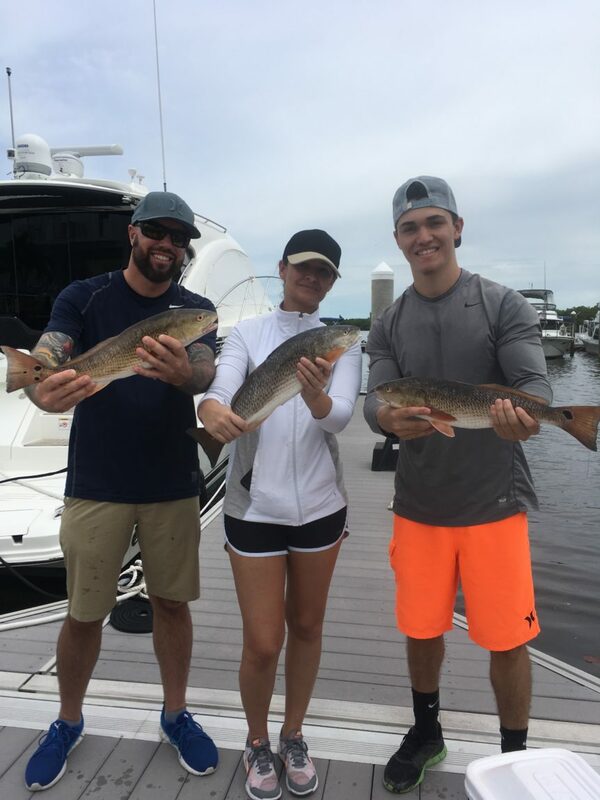 Blog What’s biting in Fort Myers Beach fishing right now? It’s our favorite time of year for fishing!! And don’t let post hurricane conditions scare you, fishing is good right now and we are having fun! Redfish and snook have been hungry and we are having fun working the tides to find the bite. Never a bad time for fishing around Fort myers Beach and South west Florida!